Very Good. These are the lives that populate Sleepwalk and Other Stories. 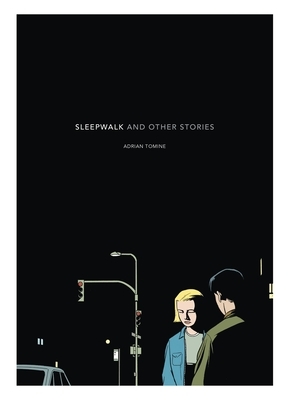 Collecting the first four issues of Adrian Tomine's comic series Optic Nerve, this book offers sixteen tales of modern life. Trade paperback (US). Glued binding. 102 p. Contains: Illustrations. Good. Paperback. Cover shows wear. Solid and unmarked copy, mild reading/age wear. We take great pride in accurately describing the condition of our books and media, ship within 48 hours, and offer a 100% money back guarantee.